A second hospital has joined the probe into a nurse arrested on suspicion of the murder of eight babies and the attempted murder of another six. 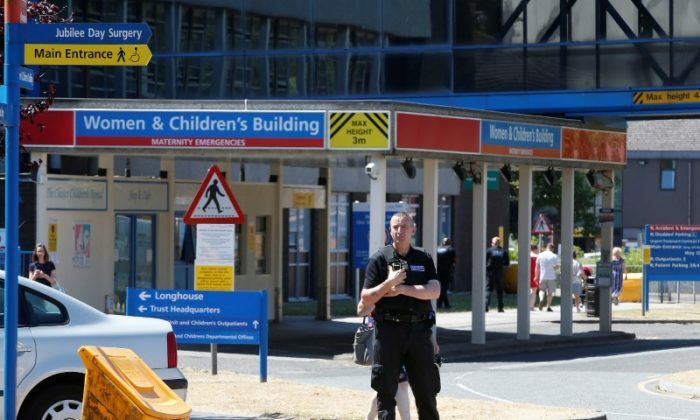 The nurse, named by British media as 28-year-old Lucy Letby, was arrested on Tuesday in an investigation into the deaths of 15 babies at the Countess of Chester Hospital neonatal unit. Liverpool Woman’s Hospital said in a statement on Wednesday that they are working with police and reviewing patients on their unit during the nurse’s placement at the hospital. A Liverpool Women’s Trust representative said, “A healthcare worker currently involved in a police investigation undertook placements at Liverpool Women’s during their training. The arrest is part of an ongoing investigation into deaths at the neonatal unit. In an interview with The Chester Standard in 2013 about her job, Letby said she qualified as a children’s nurse from the University of Chester in 2011 and cared for babies requiring various levels of support at the neonatal unit. The probe into the baby deaths was launched in May 2017, initially investigating the deaths of 15 babies between June 2015 and June 2016. It has now widened to a total of 17 babies and 15 non-fatal collapses.